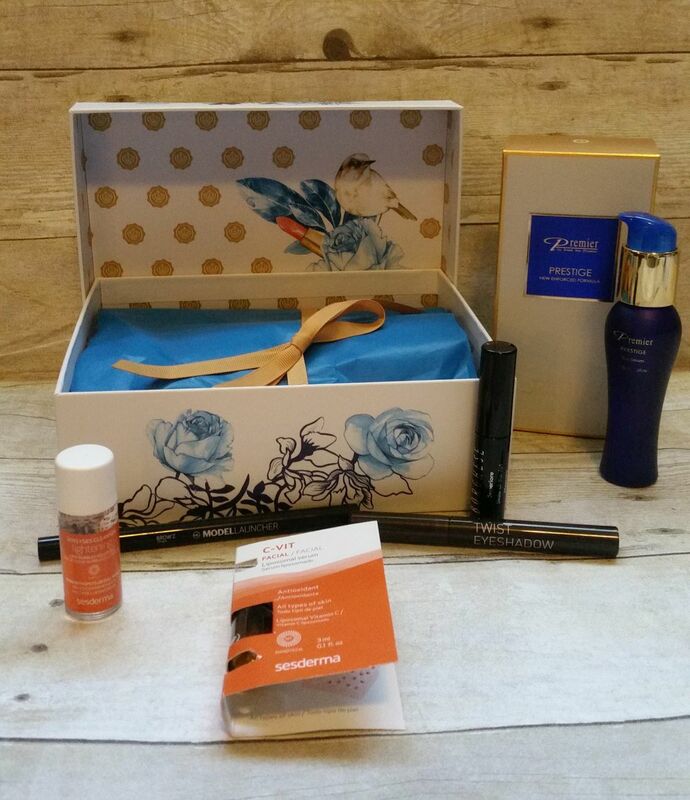 I'm so excited to share with you what I got in my first Glossybox. I ordered the September 2016 box and used the code "Secret" and got a free box from an earlier month. 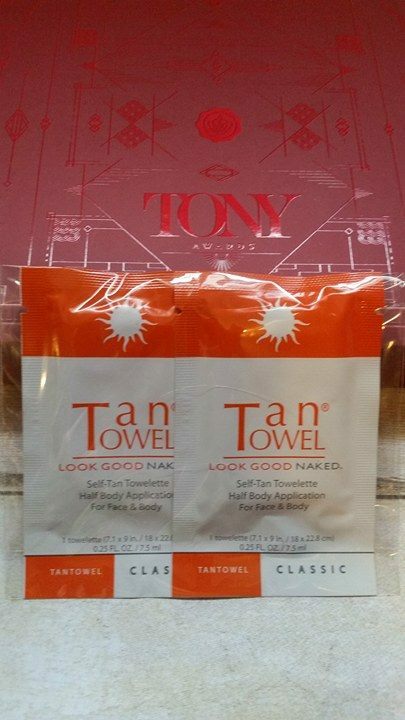 I'm going to start with the earlier box, which was from June 2016 and the theme was the Tony Awards. It's a beautiful box filled with glittery and dramatic items. 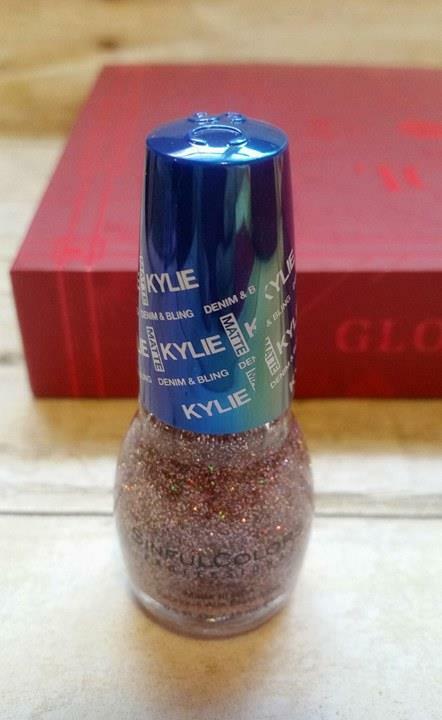 SinfulColors Kylie Jenner Denim and Bling Nail Polish- Full Size is $3.00/ 0.5 fl. oz. 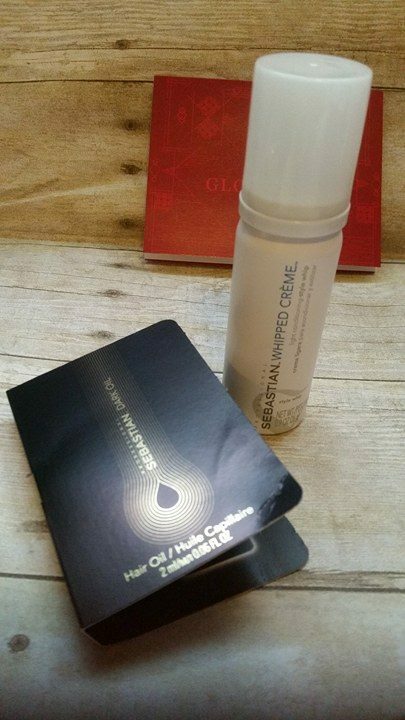 Sebastian Professional Whipped Creme- Full Size $20.00/ 5.3 oz. 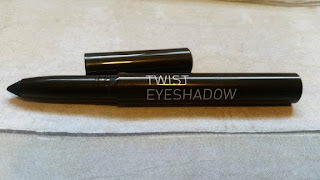 Icona Milano Emotion Allowed Mascara- Full Size $19.00/ 0.34 fl. oz. 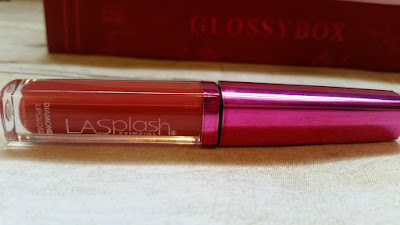 So, the polish, the lip lacquer and mascara were full sized products. 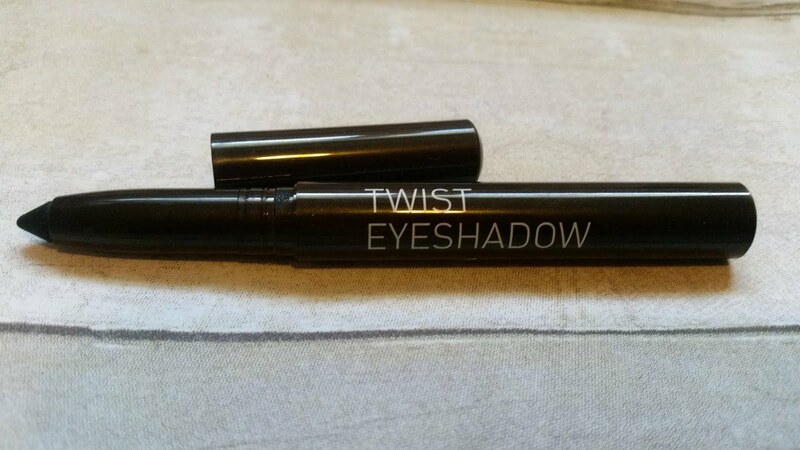 The rest were sample sized, which gives the box a value of approximately $59.51. Now for September's box. The theme was Secret Garden and included a specially designed box by Antonio Soares. It is absolutely gorgeous! Sesderma Sensyses Cleanser- Full Size Cleanser $20.00/ 6.8 fl. oz. 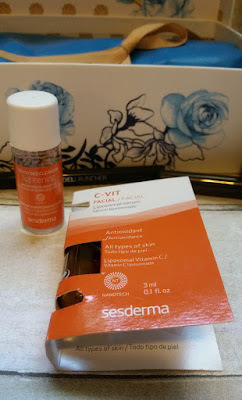 C-Vit Moisturizing Serum- Full Size Serum $52.00/ 1.0 fl. oz. Premier Dead Sea Prestige Eye Serum- Full size $350.00/ 1.2 fl. oz. I received the full size!! 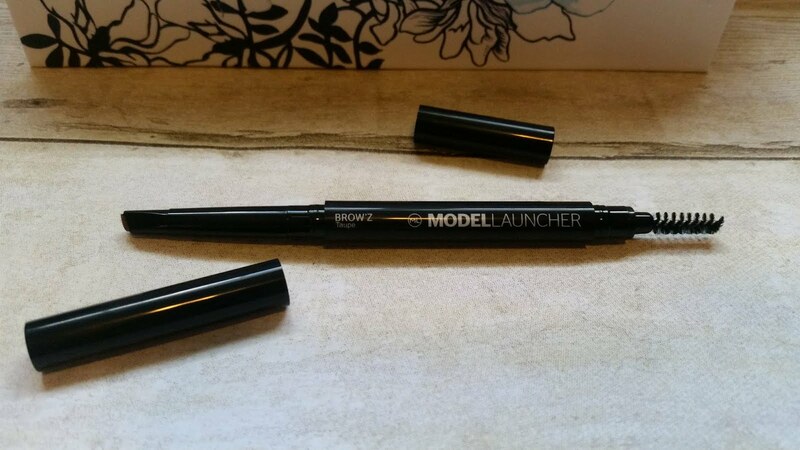 Borghese Superiore State-of-the-Art Mascara Full Size $19.50/ 0.3 oz. 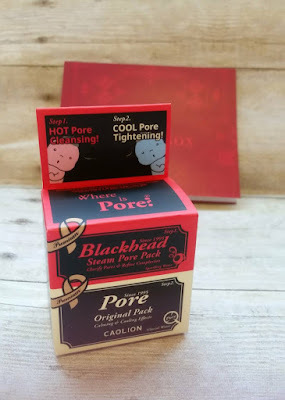 I received three full sized items for a box total of $393.17! 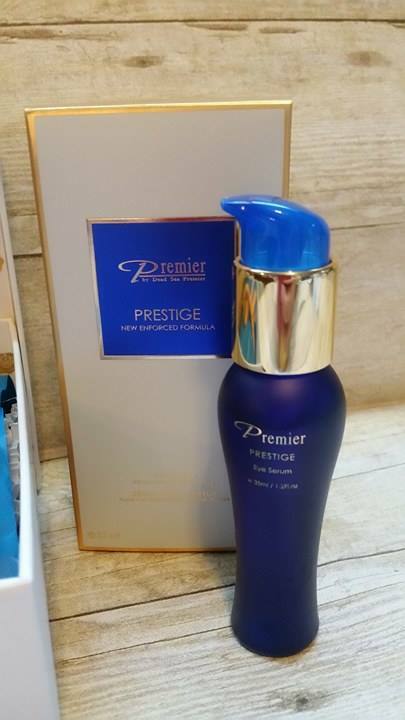 Premier Dead Sea Prestige Eye Serum- Full size $350.00! You can watch my unboxing video here. 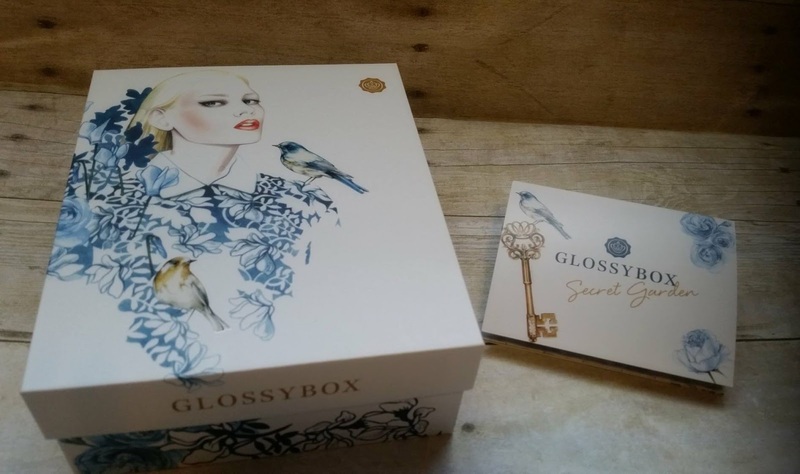 If you would like to receive your own GlossyBox, click here. What's the best item that you have received from GlossyBox?